Welcome to Willamette Valley Wargaming Forums. 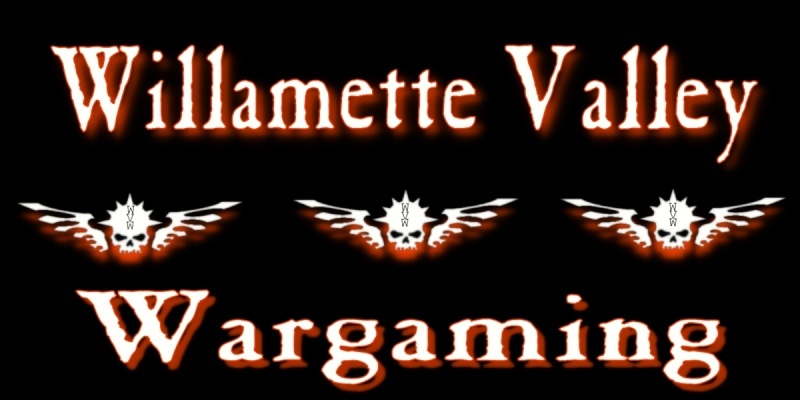 Willamette Valley Wargaming is a forum uniting fellow wargamers around the valley. We currently focus on Warhammer 40k. If you play 40k and live in the Willamette Valley we would love to hear from you. When you join please post a small bit about yourself in the meet and greet for our other members to get to know you a little bit. Please stop here and tell us a bit about yourself.